When an app reaches 100 million downloads, it's usually very easy to see why. Often it's an app whose popularity is clear, but sometimes it's a little harder to see why. 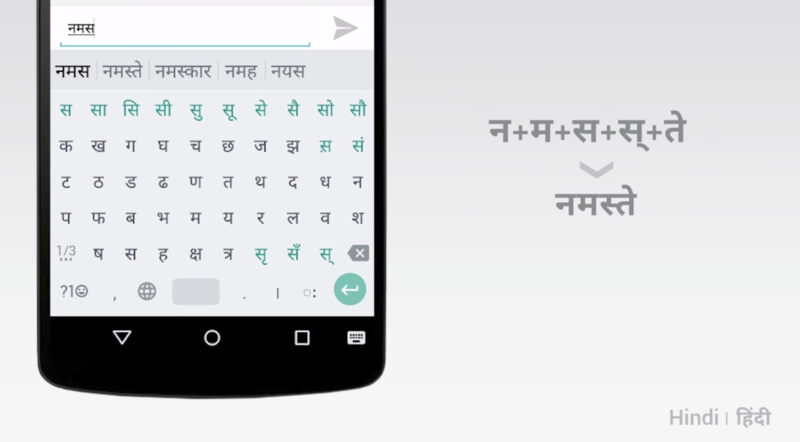 That might be the case with the Google Indic Keyboard. At first glance, it's understandable as Indic languages cover numerous countries in the Indian subcontinent, the population of which is massive. What's surprising about it is that Gboard has surpassed the Indic Keyboard in every way, and yet people are still going for an option with fewer features. 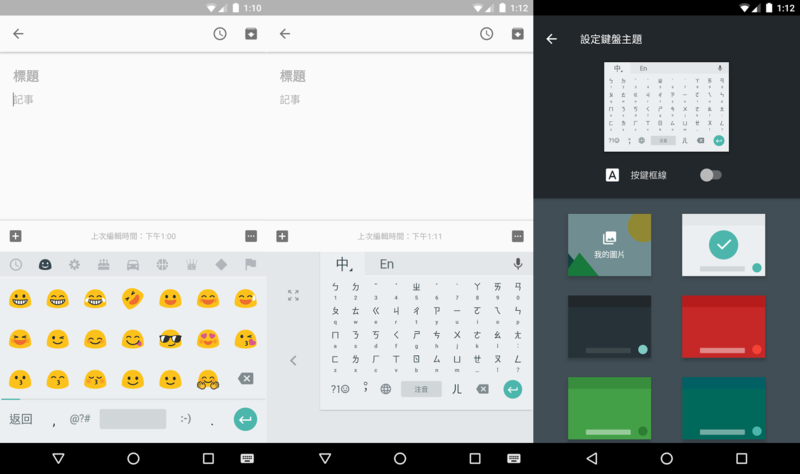 It took a couple of weeks, but the update has finally rolled out to the Japanese version of Google's keyboard. Go ahead and grab it from the widget below. The English alphabet only includes 26 different letters, but for many other languages that are not descendant from Latin, the number of valid characters is much larger. It turns out that this can make creating a keyboard that works well in those languages a bit difficult — imagine having a keyboard with hundreds or thousands of keys and you begin to get the picture. That's why Google has developed dedicated keyboard apps with alternative input methods specifically designed for languages such as Pinyin or Cantonese to make is easier for many (or maybe even most) users around the world to type in their native tongue.